Having recently received some amazing news that Laura won a holiday to Los Angeles and has kindly offered to take me with her, it got me thinking about what kind of things I need to pack, what else I need to take and anything I will need to do before going away. I have never been to America before but having visited other countries including France, Germany and Spain. I'm not going to pretend I am good at speaking any foreign language and can just about get by with the basics whenever I go on holiday. Here are a few of my tips for when you visit foreign countries, and there are many more ideas that will be useful for you before jetting off! For a whole selection of tips, tricks and advice for when you go away on your holiday, head over to Jacamo's page. I always try to embrace the cultures of the country I am visiting, even if this is respecting their language by having a go at some of the basic words and phrases, you will often be surprised how far you can get with little knowledge of the local lingo. 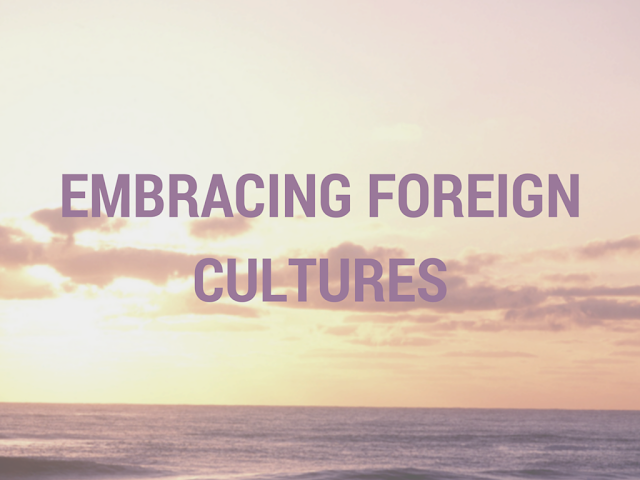 Being part of the culture is an important part of being in a different place to experience new and exciting things that you can't normally get. One of the main things I try to include in my holiday is the local food and drinks. I think its a great opportunity to try foods that you don't normally have access as you may discover something amazing. Even if you are a bit of a fussy eater, its worth giving it a go and trying the local cuisine. With regards to drinks, you might want to be a typical tourist and stick to a glass or Coke or a pint of Stella. As tempting as this is to take the 'safe' option that you know you like, try the local beer or a popular drink in the country and you may well find this is actually nicer than the imported drinks. Another little benefit of trying the local drinks is you often find they are cheaper as you don't have to pay the extra import costs. I hope this has helped. Do you have any travel tips? *In return for including Jacamo in this post I received a gifted food hamper. I have used a number of different hair products and found some are much better than others. One problem I have often found is that the wax doesn't keep your hair where you want it for long enough, especially when things get a little warm. The majority of the time I need wax to sweep my fringe up and slicking the rest back a little. Even only doing this, some wax has struggled to impress me with its ability to keep my hair in place. Another issue I have had is the finish of the wax being far too shiny. This Uppercut Monster Hold seems to be the answer to all these problems. The wax has a impressive hold that lasts far longer than anything else I have used before. 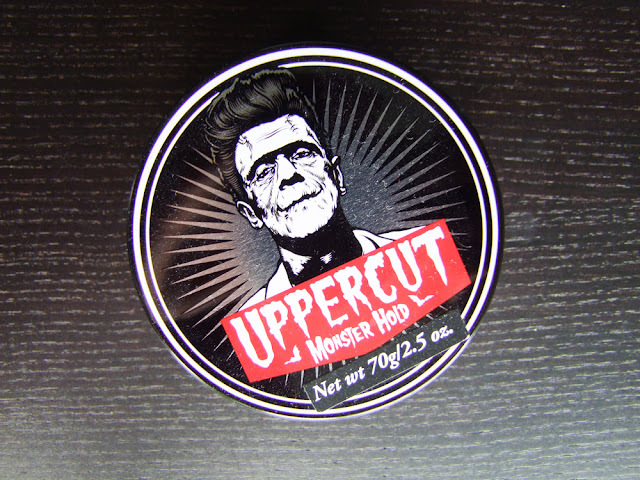 I think with the strength of this wax, it would have no issue keeping up any hairstyle you could throw at it. I love the finish of the wax as it has a good balance between a matte and shiny look. The sweat resistance of the wax is one of the reasons for its long holding ability and is a welcome thing to have, especially when you need your wax to stay put on a hot club or out in the sun. You can get this wax for £16 from Mankind and I think its worth every penny to ensure you get the hairstyle you want without worrying about how long it will last you. 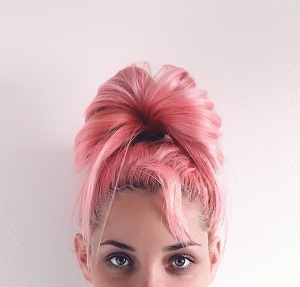 Do you have similar problems keeping your hairstyle in place? Have any of you used this? Like many people, I have experienced the unwanted spots and blackheads across my face and I have tried countless products to try and combat this. I have used a combination of face scrubs and washes from different brands and found some work much better than others. 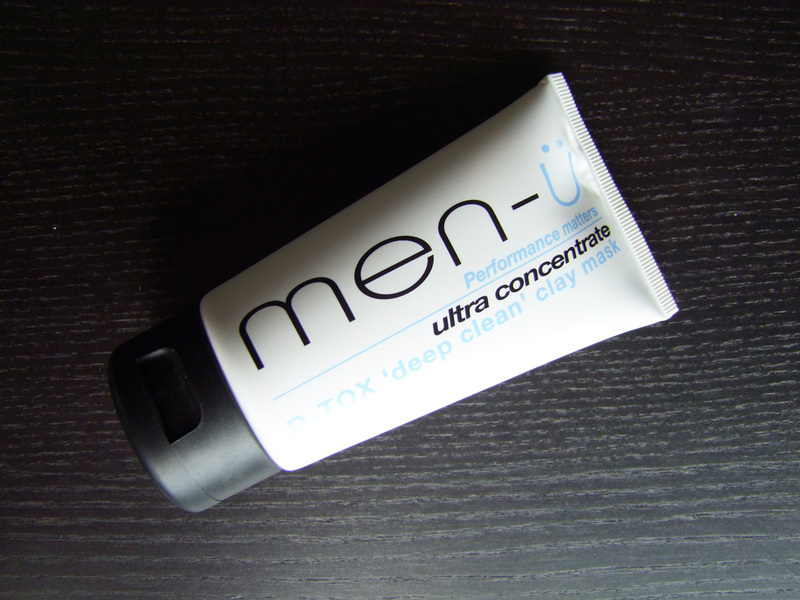 This Men-U mask is designed to help reduce oily skin and shine while removing unwanted dirt from your face. Sometimes my skin can be sensitive to certain products but it seemed absolutely fine with this, and being designed from normal, combination and oily skin, this caters for a range of skin types. With any face mask, it needs leaving on your face to dry so it can remove the impurities, and then it is washed off. My face felt cleansed after using this without drying out my skin. It worked really well for unblocking my pores and definitely helped to prevent further spots across my skin. The recommended usage for this face mask is twice a week, so its not one to replace all of your current skin care products. It is however, a great additions to your daily face washes and scrubs, to be used every so often when your face is feeling like a deep clean, or to be incorporated into your current skincare routine to be used a couple of times a week. At only £5 from Mankind this face mask is such a great price to ensure you maintain clean skin while controlling issues with oily skin. Does this sound like an addition to your skincare products?